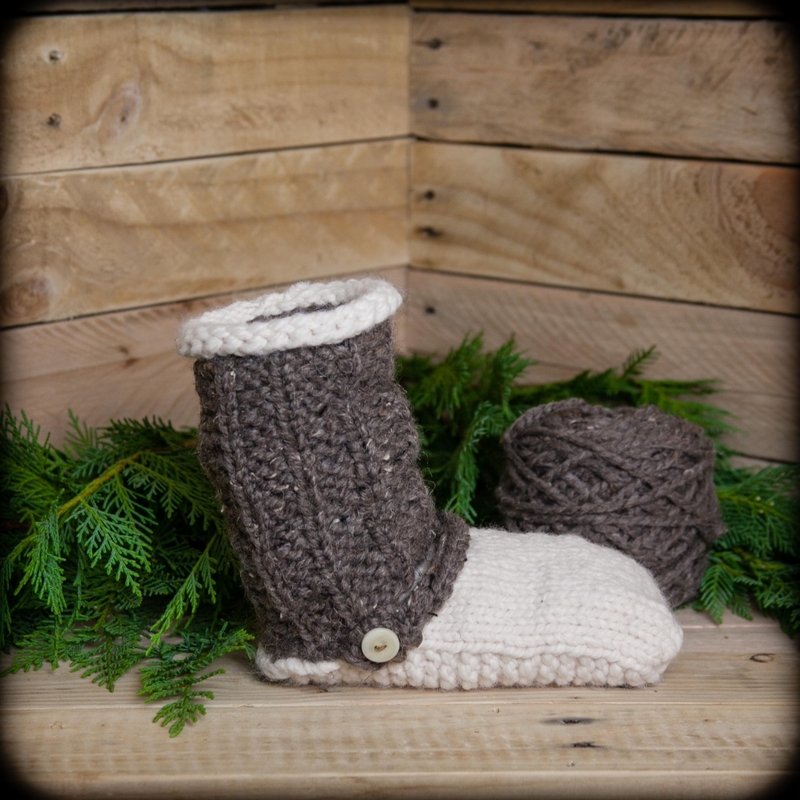 Loom knitting patterns, loom knit slipper boot pattern, loom knit shoe pattern, unisex, men, women, teen sizes. PDF Pattern, not a finished item. 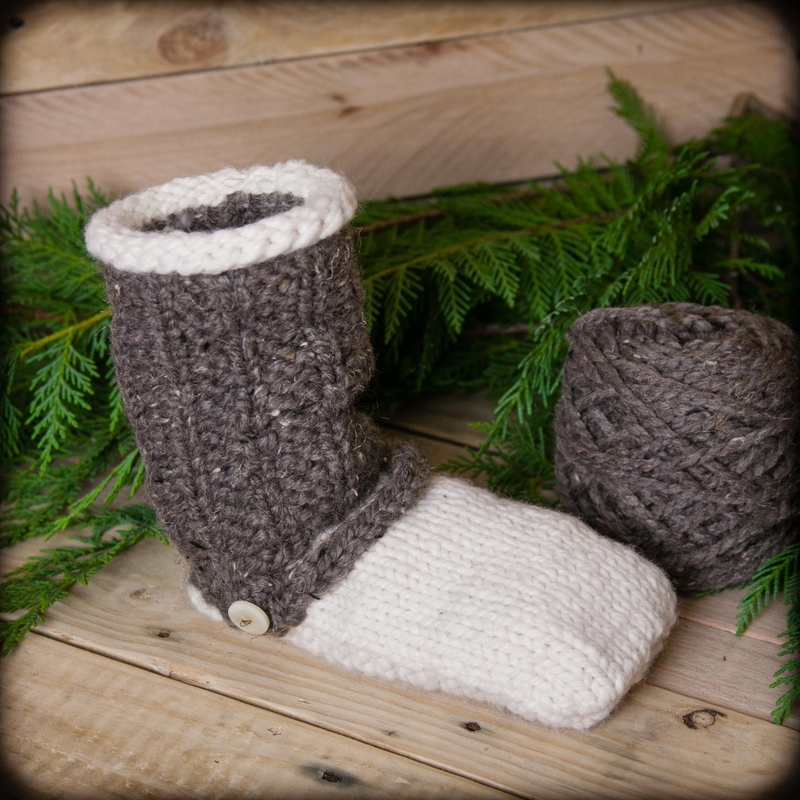 Designed for warmth and comfort, these unisex slipper boots are a fun loom knitting project! 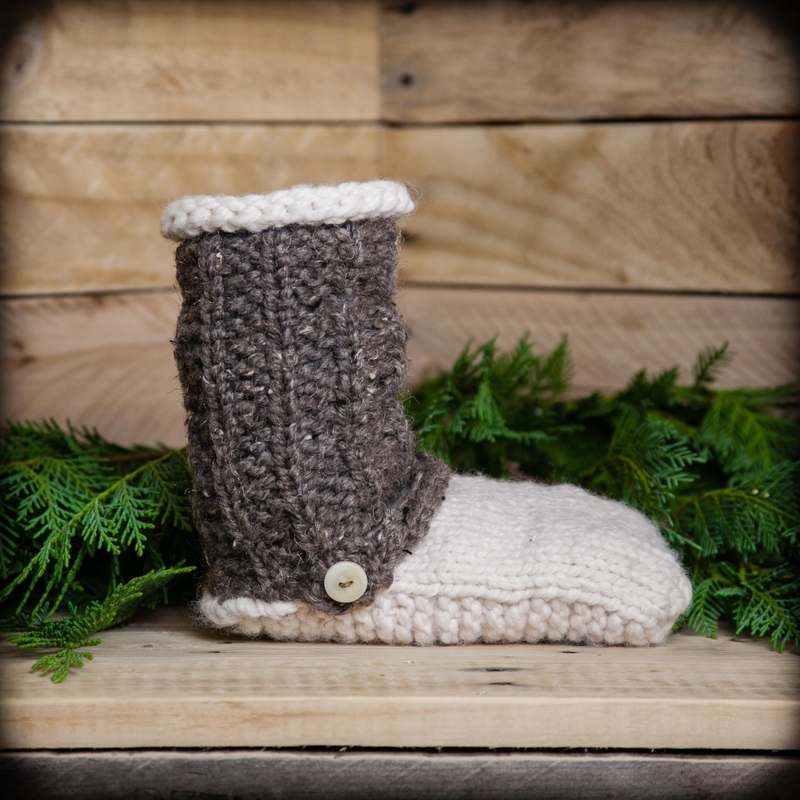 Sized for both adult men and women/teens, they are perfect for all the adults on your handmade gift giving list. Confident beginner to Intermediate. 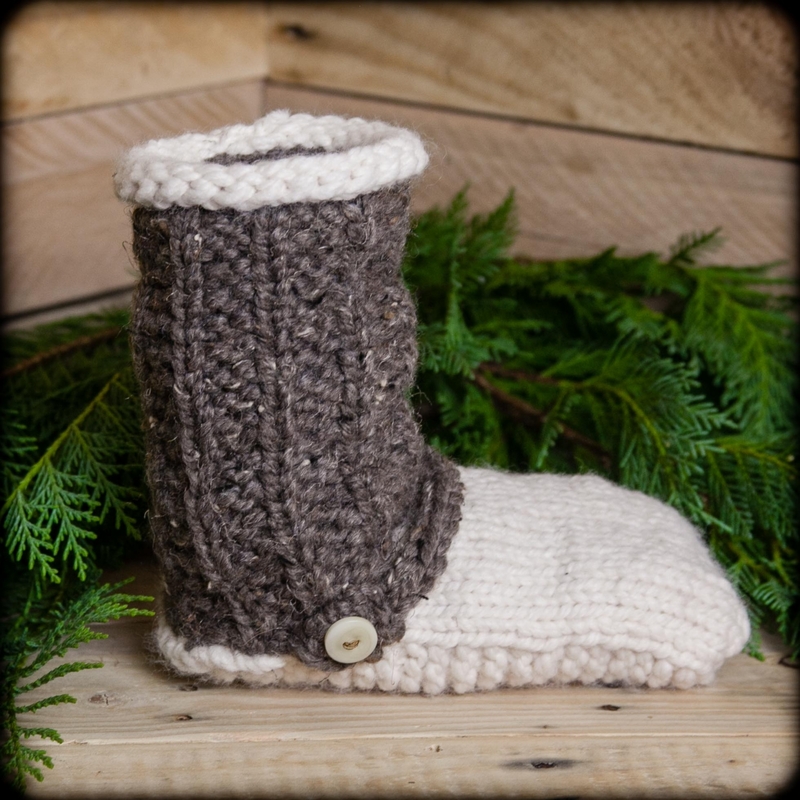 Skills needed knit, purl, seaming, kitchener stitch, p2tog, ssp (video links are included for most of the skills used in this pattern. NOTE: Pattern is not videotaped). ALL pattern sales are FINAL and NON-REFUNDABLE once downloaded. Please read pattern description carefully.